Trait I. 2013. 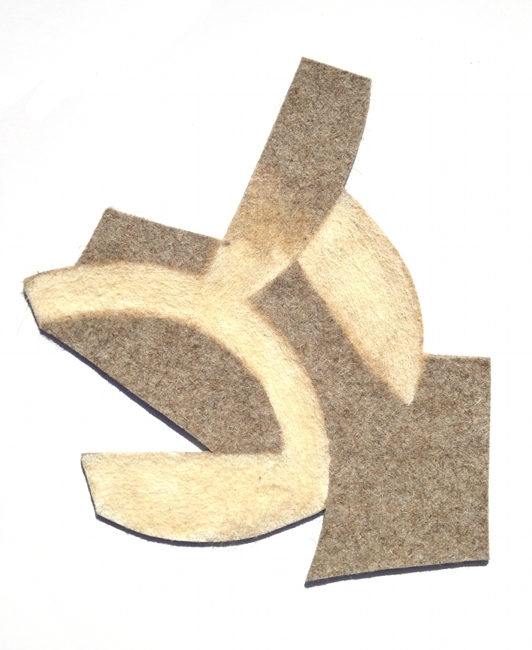 Bleached industrial felt. 15" x 13"